Our Monday evenings are really relaxing. We always start with a fun warm-up and I think we make a lovely sound. 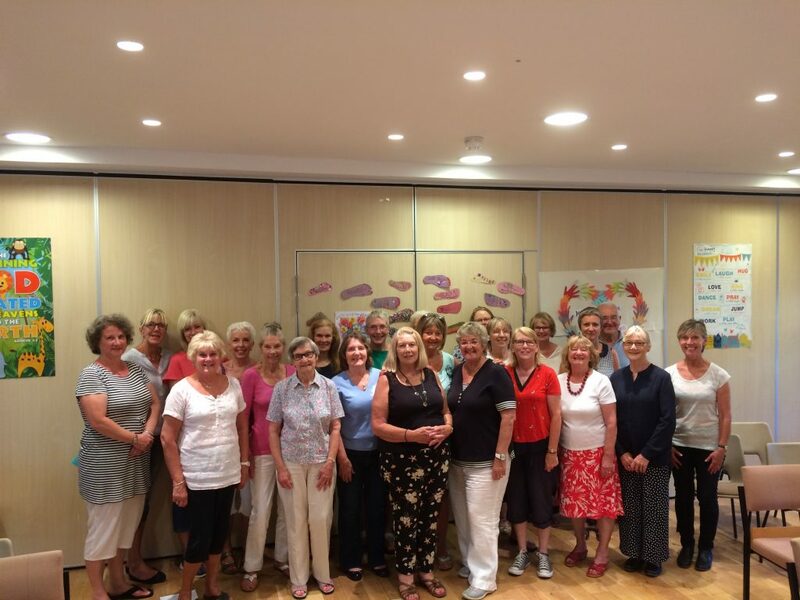 We like singing in harmony and singing songs from musicals and popular music. 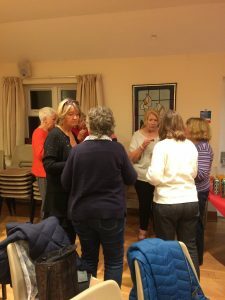 We have great social evenings and we like to sing at events in our local area. 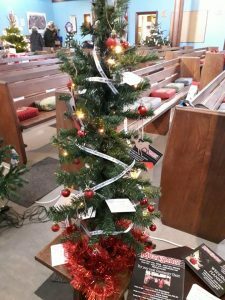 The MusicSmart Tree at St Ann’s Church festival in East Wittering. Shore Sounds gave a brilliant performance at Cornelius House Care Home on Monday 17th December. All involved had a super time as did the audience! 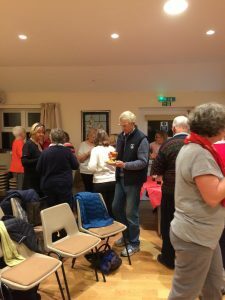 Shore Sounds enjoying their social evening, at the end of 2018 and some fabulous singing.